This adhesive only comes 58″ wide Charcoal Standard with brown adhesive backing is available in any thickness! 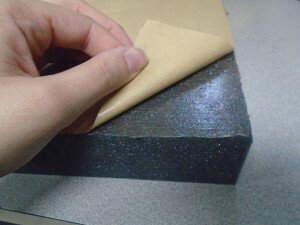 This adhesive is a strong and excellent adhesion and is quick to stick. This PSA has a strong bond to a variety of substances. A high performance poly-acrylate adhesive system. This solvent free formulation exhibits good ageing resistance with a high initial tack and peel adhesion on polar surfaces. 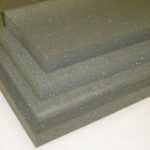 For example: brickwork, wood, metal and polar plastics. 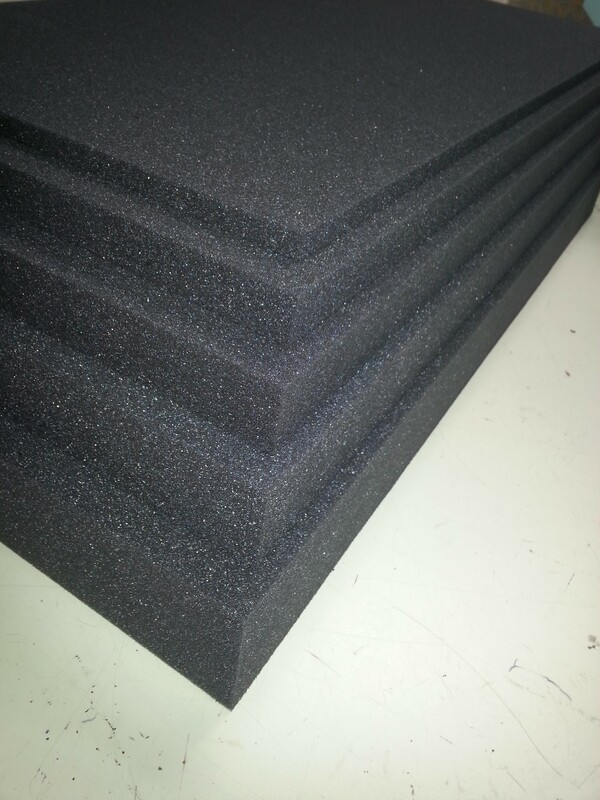 Protecting items when shipping.Click Here For Foam Specs. This adhesive only comes 58″ wide Charcoal Firm with brown adhesive backing is available in any thickness! A high performance poly-acrylate adhesive system. The solvent free formulation exhibits good ageing resistance with a high initial tack and peel adhesion on polar surfaces, as for example brickwork, wood, metal and polar plastics. used for multiple different uses; for example: low seating during short conversations and also for simulating elements of 3-D space at scale. These cubes can be configured into building blocks like: walls, beds, and or a dark enclosed room. You can also use them to form a foam castle. 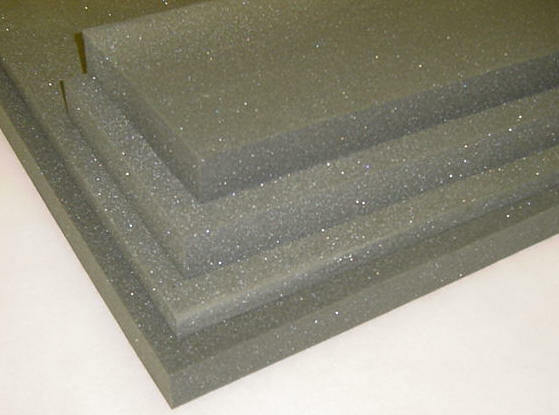 These foam cubes have a 1.7lb density and has the ILD of 70. 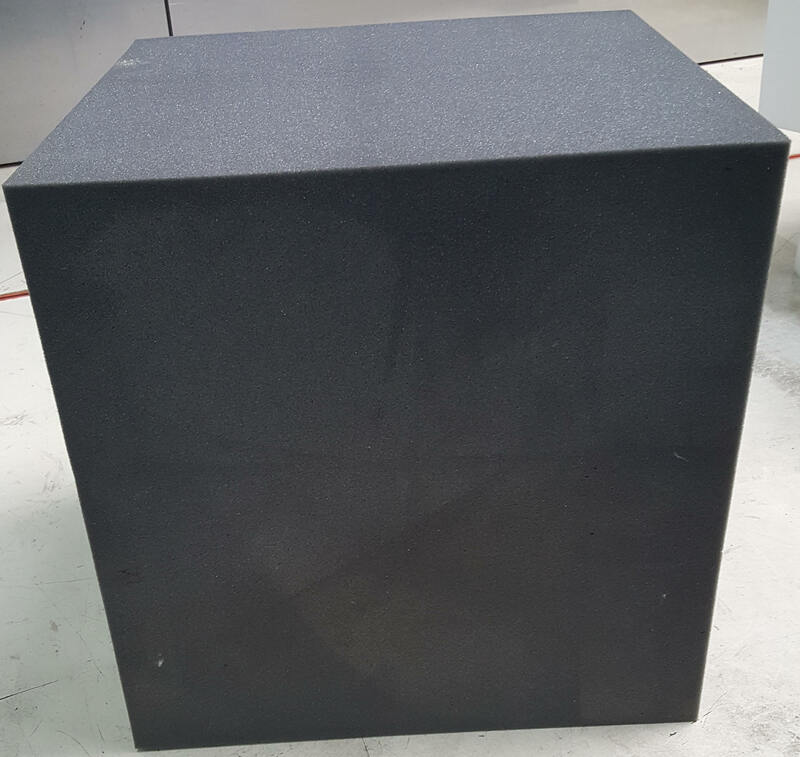 The most common size is 16″ square cubes.Please email us how many cubes you desire, along with the size(s) and your zip code for a quote!